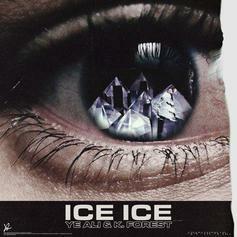 K. Forest & Ye Ali Connect On New Song "Ice Ice"
Listen to K. Forest's new song "Ice Ice" featuring Ye Ali. 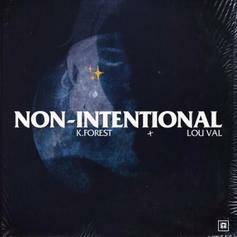 K. Forest Connects With Lou Val On "Non-Intentional"
K. Forest returns with a new single. 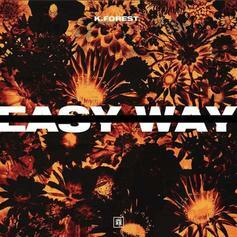 Listen to another single from K. Forest called "Easy Way." 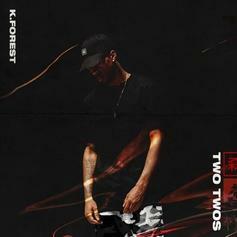 K. Forest returns to the scene with the new song "Two Twos." 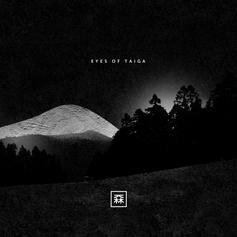 Listen to a standout track from K.Forest's new project, "Eyes Of Taiga," called "Before You Go." HNHH Premiere! 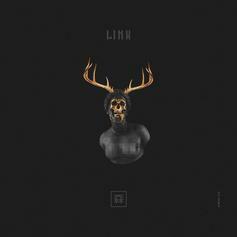 Listen to K. Forest's new single "Link." 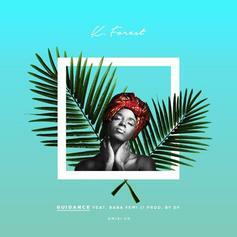 HNHH PREMIERE: K. Forest and Baba Femi link up for "Guidance".